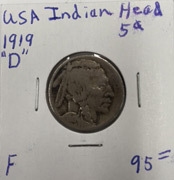 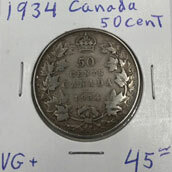 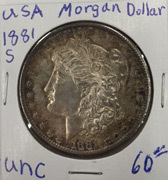 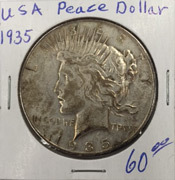 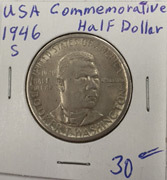 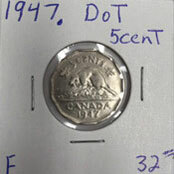 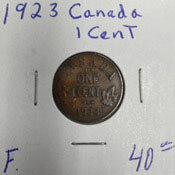 In Regina, SK, KC Coins buys and sells various collectable items. 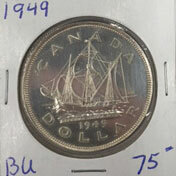 From coins to pocket watches, we have many items in stock for adventurous collectors. 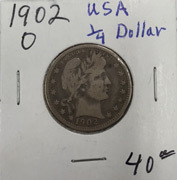 It's probably safe to say that every one of us has had a coin collection at one time or another. 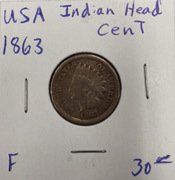 Whether it be a few treasured coins kept in a matchbox, a jar of forgotten change, or items from around the world, coins are one of the most commonly collected items. 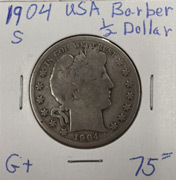 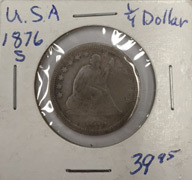 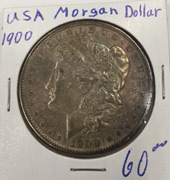 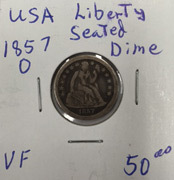 This is not to say that a coin collection is any less valuable that other less common collector items. 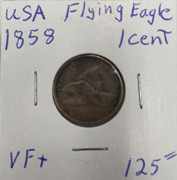 Coins can have extreme value, BUT, the hard part is in identifying which are valuable and which are not. 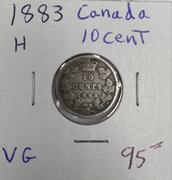 The name "Rolex" is synonymous with luxury, affluence and style, and so are often traded as valuable collectibles. 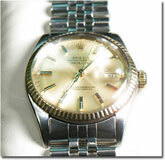 We also buy and sell all other "High end" watches such as Omega, Tag, Breitling, Cartier & Movado, to name a few. 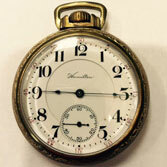 Pocket watches harken back to a time when railway was one of the main forms of trasportation. 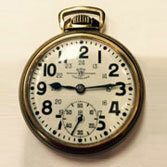 Railway employees needed to know the precise time, demanding the use of highly accurate, quality time pieces. 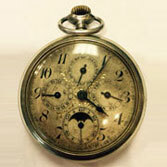 A typical good watch was considered one where a minimum of 17 jewels were used in it's movement. 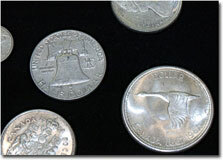 We buy and sell all pocket watches, but names like Hamilton & Illinois, with 21 or more jewels, will fetch top dollar! 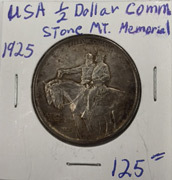 Many of us have have relatives and, perhaps, friends, who have participated in notable conflics of the past, and who have been awarded for thier bravery and dedication with some sort of medal. 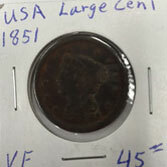 While a simple medal may seem like a small token for what was, perhaps, the ultimate sacrifice, to a collector, they can have tremendous value. 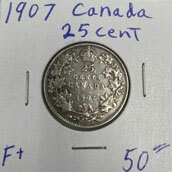 We buy all types and German war medals are becoming very popular.